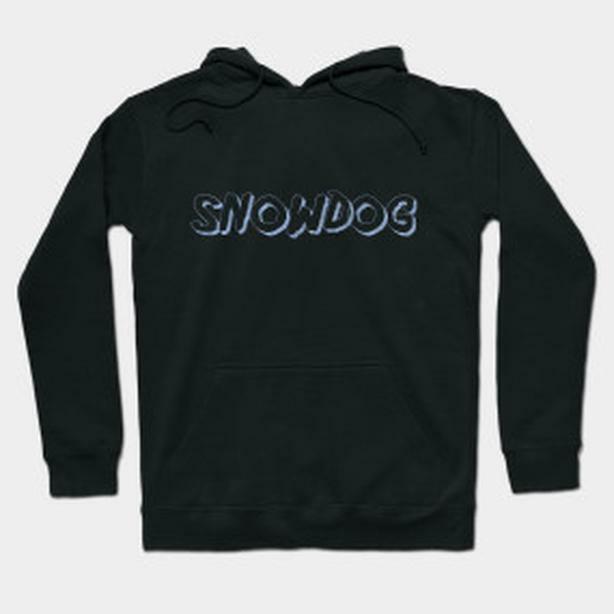  Log In needed $35 · Snowdog, new design HOODIE, great gift item, practical too! Snowdog, for the folks who love the snow! However it can be enjoyed... Give a gift that shows you know how much they enjoy the winter sports. Customize your color... More items in our store are available for your consideration.